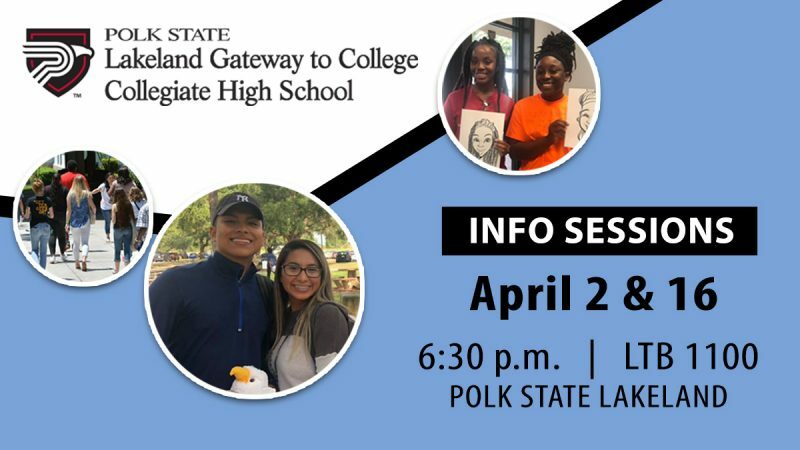 Polk State College Lakeland Gateway to College Collegiate High School will host informational sessions in April for students interested in attending the charter school in 2019-2020. 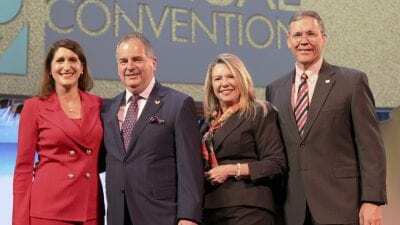 Polk State’s collegiate high schools allow students to fulfill high school requirements while also earning college credits, with many graduating with both their high school diplomas and associate degrees. 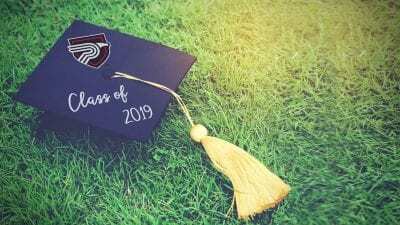 Gateway serves students in 11th and 12th grade who have earned at least 10 credits required for high school graduation. Gateway will host its info sessions April 2 and April 16 at 6:30 p.m. in LTB 1100 on the Lakeland Campus, 3425 Winter Lake Road. The sessions will allow prospective students to learn about the application process, receive tips on preparing for the Postsecondary Education Readiness Test (PERT), and meet with students, faculty, and staff. The application for the 2019-2020 school year will open April 3 and may be completed online at polk.edu/gateway. Gateway students attend the charter school at no cost and can expect to achieve their standard high school diplomas, at least nine college credits, and plans for transitioning to college or employment. 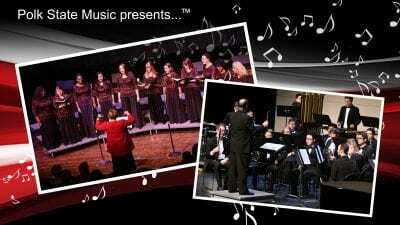 For more information, call Polk State College Lakeland Gateway to College Collegiate High School at 863.669.2923.